Paratus Buildcon envisages a vision of satisfying the desire of buying great property in Karnataka. Not only are they the Best area for investment in Karnataka but provides great vicinity for people to construct their dream homes. Our ventures are supported by a team of experienced professionals and Civil Engineers who have the proficiency to develop properties for investment purpose. We have picked up great projects in this area and undertook extensive infrastructure development. 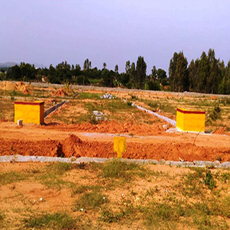 We hold a great portfolio of offering properties and sites based in Kolar, which is located 32 km from the Kolar Gold Fields, and 70 km away from Bangalore. 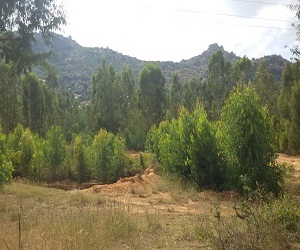 Since Kolar is an important city which is known for its affluent gold mining, enriched for silk and milk, it allures the opportunity for book a site on the spot. 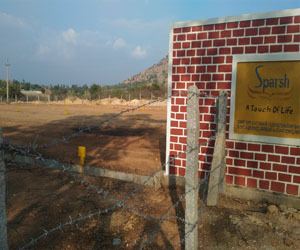 The location is surrounded by several large industries namely Kolar Gold Fields, Bharat Earth Movers Limited (BEML), Power Grid Corporation of India, Bharat Gold Mines Limited (BGML) and Karnataka Milk Federation. 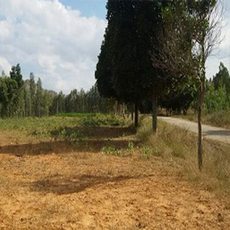 Additionally, the site is close to several industrial areas namely Malur Industrial Area, Narasapura Industrial Area, Tamaka Industrial Area and Vemagal Industrial Area. 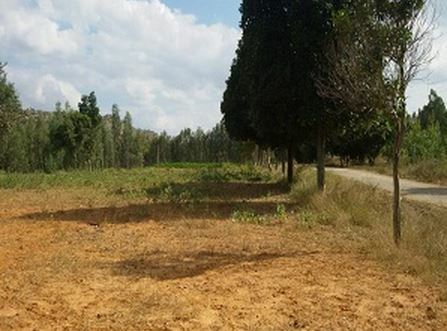 Residents like to book a plot here owing to its proximity with several jewelry stores Tomato trading market at Vadahalli, Mulbagal Taluk and Mango Trading Market at Srinivaspura. Closest highway that sits near the city is the Bengaluru-Chennai National Highway-4, connecting to major cities namely Bangalore, Pune, Mumbai, and Chennai. 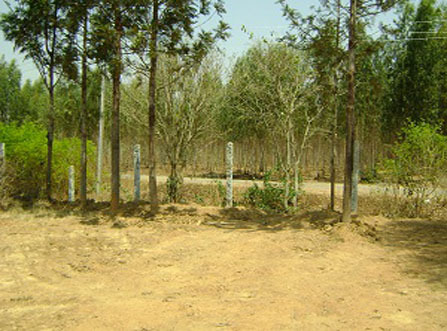 The site also endows a great health and education infrastructure which is on a continuous improvement. With over 3,500 primary schools, it is teamed up with Government and Private Hospitals, and Primary Health Centers. 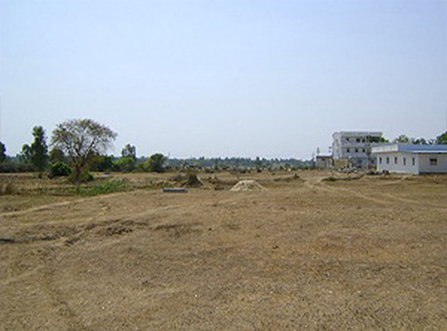 The properties cost in Kolar are expected to grow and boom in the forthcoming years, making them a tempting investment option.